Our first priority is helping you take care of yourself and your family, and the Equifax breach has left many concerned about their financial situation. Although there is still a lot to learn about the breach this article helps explain what we currently know and the best steps to take at this time to protect yourself and your personal information. 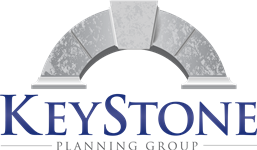 At KeyStone Planning Group we are the central stone of your financial future. We understand that today’s economic environment presents many challenges, but along with these challenges comes opportunities and potential rewards for those who can identify long-term trends. Whether you’re facing retirement—or looking to better understand certain investment ideas—we can help you address your most pressing money questions. Our site is filled with educational videos, articles, presentations, and calculators designed to help you learn more about the world of personal finance. 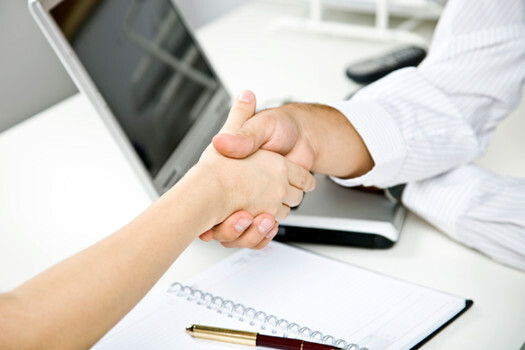 As you search my website, send me a note regarding any questions you may have about any particular investment concepts or services. We'll get back to you quickly with a thoughtful answer.